The Blue Bomber himself, Mega Man, is the de facto Capcom mascot back in the late 80s when 2D platformers were all the rage. The titular original series was groundbreaking stuff. Its pick-any-order stage selection process was novel, its weapon-stealing mechanic was innovative, and its challenge level was brutal yet fair. Its spin-off SNES series Mega Man X basically cranked the formula up to 11 and made things faster and better. 16-bit lush colourful graphics. Creative levels that span larger from a vertical aspect, each with its own secrets. New tools like X-Armor pieces that power up your abilities significantly. The wall-climb and dash that speeds up gameplay and is integral in navigating the game’s treacherous obstacles. A rocking soundtrack. An overarching narrative where robots called reploids live alongside humans and are warring against each other. These are the key factors that made the Mega Man X a revered franchise for fans across the world since the 90s. Well, most of them anyway. Just like the original Mega Man, some titles lost the plot halfway. So in lieu of the recent Mega Man X Legacy Collection announcement (scheduled for a July release), we are ranking every Mega Man X title from the absolute bottom tier to the best of the best. To see our previous rankings for Final Fantasy titles, head here. Let’s start with the bottom of the Mega barrel. Mega Man X7 is a garbage fire of a game. Its switch to a 3D mode is unnecessary and doesn’t add anything to the game. Its auto-aiming system makes the game brain-dead easy and relies on fast trigger fingers than actual skill and reflexes, and the level design and boss fights are subpar at best. On the plus side, the idea of introducing a new protagonist Axl is interesting, and the main antagonist Red looks cool. Beyond that, there isn’t much to redeem this hot mess. This Gameboy Color game is mediocre at best. 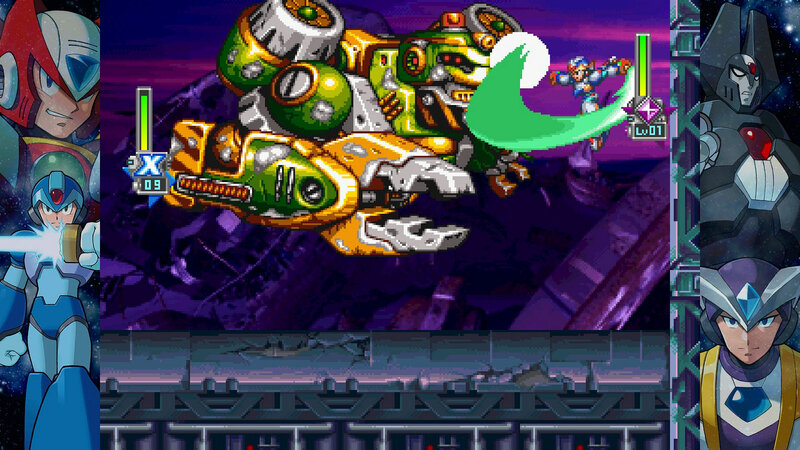 Players control X as they fight 4 bosses from Mega Man X1 and 4 others from Mega Man X2; a remix of the first two games, basically. If you are curious to see how an X game looks like in NES graphics, look no further than this relic. The first game to not have Keiji Inafune involved in is broken. There are literal segments where you can get stuck on a level and have to restart and go back to the select screen. 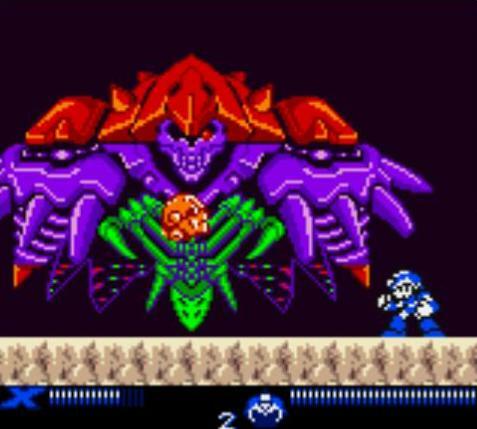 The game’s balance is uneven -there is a boss whose projectiles can be destroyed with your regular shots. Yet at the same time, there are stages that are nigh-impossible to get through with just your regular weapons, like Blazing Heatnix’s “donuts of doom” segment. Having said that, there are some good things to say about this broken platformer though. Some of the levels have some interesting backdrops and gimmicks, the new Blade Armor and Ninja Armor X can collect are pretty cool and super-useful, and the penultimate boss fight with Gate is a good balance of challenge and fun. This Gameboy Color game is another mediocre pick, but at least it tries to spice things up with two different playstyles. With a mixture of X1, X2, and X3 stages and bosses remixed for the small Game Boy screen, the devs did an admirable job cramming everything in while also putting in some new additions to make the stages seem a little fresh. Mega Man X3 is the definition of “everything and the kitchen sink”. The game has a lot of power-ups, a lot of Ride Armors, and a lot more fights since you have three sub-bosses to deal with. You even get to play as Zero for a bit. However, it just feels more like padding and doesn’t equate to good level design. The stages here are lukewarm at best, the bosses are not that varied, and playing as Zero is not as different as playing as X save for the Z-saber charge move. If you have to play a definitive version, play the PlayStation version. Sure there’s load time, but the music is much better in retrospect. 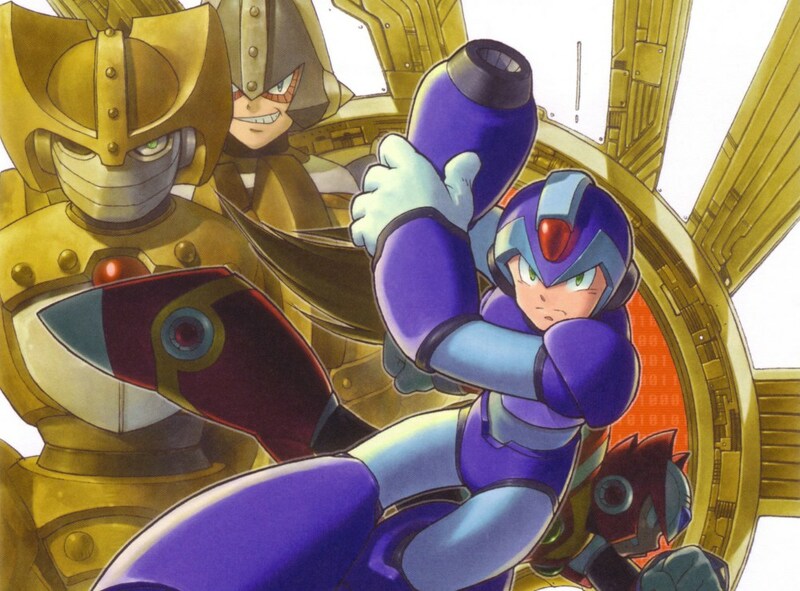 This fifth game was supposed to be the final X game before the series branched out to Mega Man Zero, but it wasn’t to be as Capcom wanted to milk the franchise for all of its worth during the early 2000s. X5 had new ideas like a time limit that dictates what ending or path you will take if you don’t defeat the eight Mavericks in time. X also has a new armour system where he needs to collect pieces for the whole thing to work, instead of having individual pieces giving the power-up. And best of all, this is the first Mega Man X game where the characters can duck and crouch. Okay, even with that little addition, the game itself is fun and adds in that air of finality before the next Mega Man spin-off. It may not be completely groundbreaking, but it’s a nice footnote in Mega Man history. Who knew that the lone spin-off of a spin-off of a platformer would be better than most of its contemporary brethren? 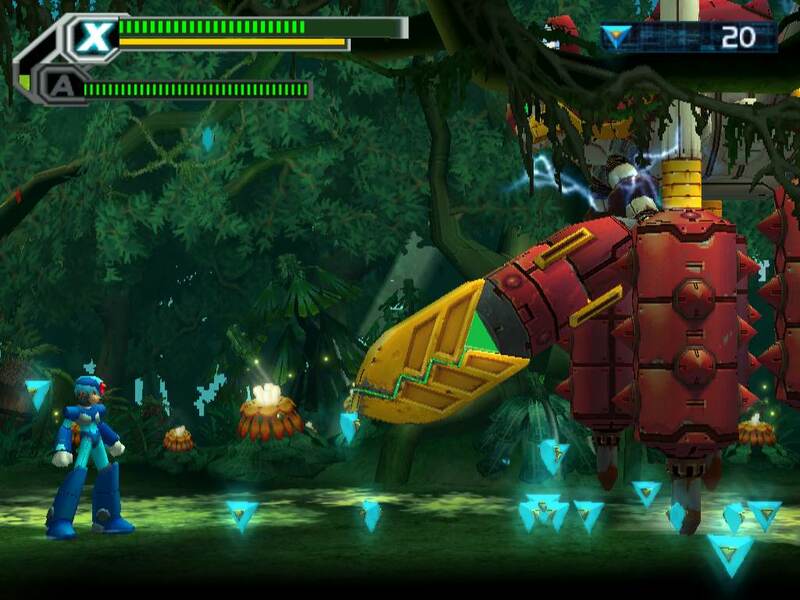 During the heat of the PS2 JRPG craze, Capcom decided to put a turn-based combat spin onto Mega Man X. 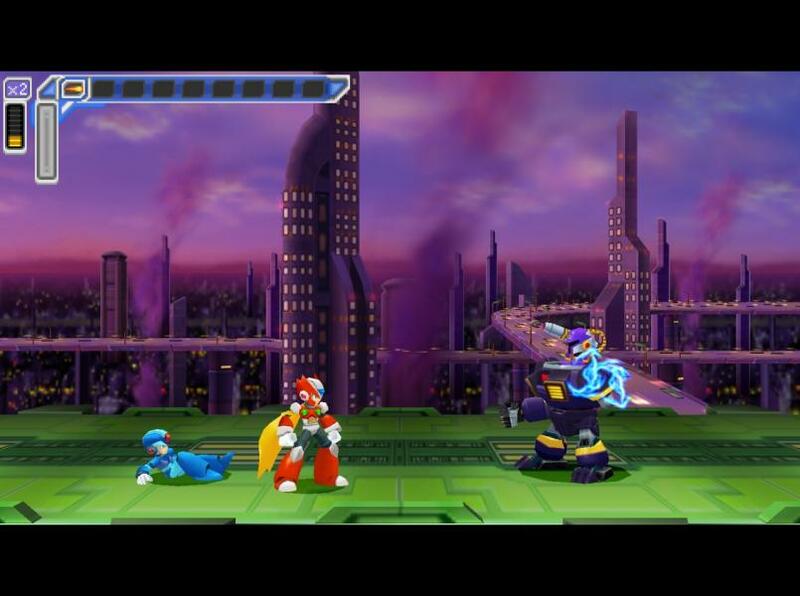 Thus, we get Mega Man X Command Mission. 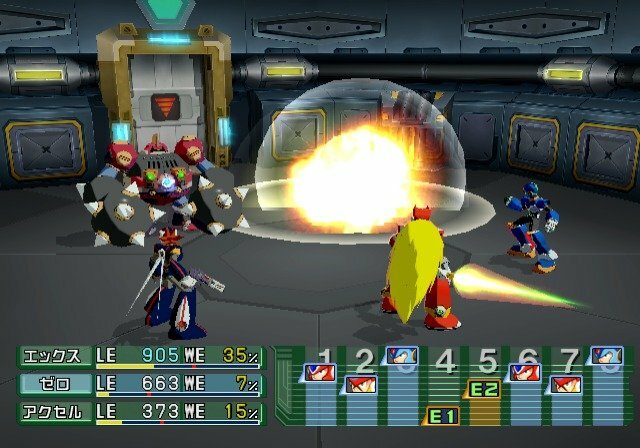 The game proved that its universe can expand beyond the “destroy Sigma’s evil plan” story, with new reploids who join your party and the plot that deals with other Mavericks. 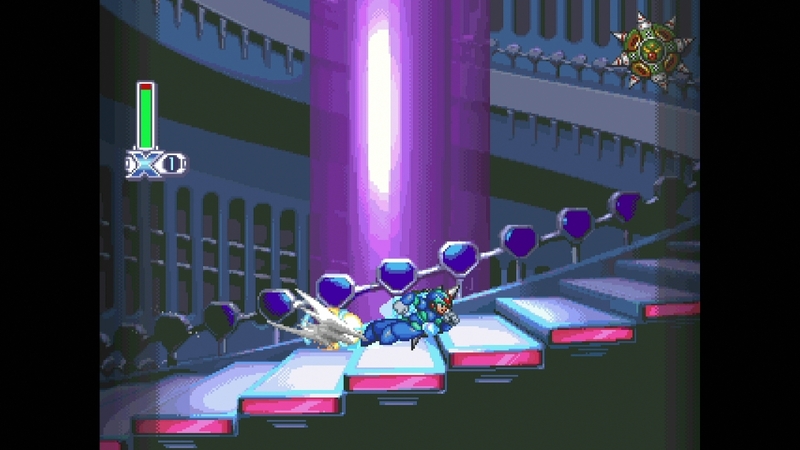 The battle system is addictive and full of replayability; you’re actually looking forward to more battles as you delve deeper into the game and as you recruit more Maverick hunters and support reploids with different playstyles. A darn good remake on the PSP if we say so ourselves. It switches up the armour power-ups, it arranged the last four stages in a good order, the 3D graphics are good, the OST remixes are (mostly) sublime, and there’s a new mode where you can play as Vile and see his side of the battlefield and story. It doesn’t really supercede the original recipe, but it sure as hell is a good reinterpretation of it. After the disappointment that was X7, Capcom decided to go back to basics. 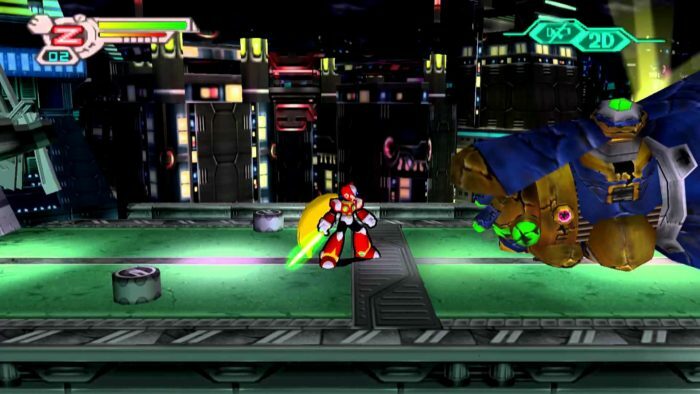 They made the latest Mega Man X game 3D in the parts that mattered: the graphics, and create a 2D action platformer where you can switch between characters mid-battle. The level gimmicks are innovative, with highlights include a satellite facility with VR test rooms, a gravity-flipping stage, and a stage dedicated to the awesomeness that is the Mega Man X Ride Armor. 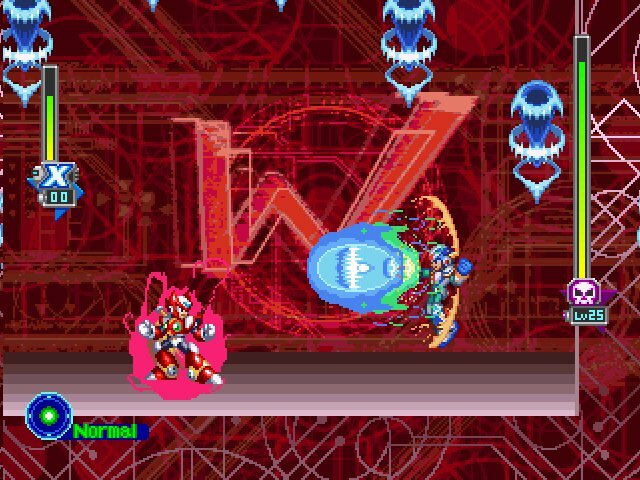 X, Zero, and Axl have very distinct playstyles; you will need at least master two of them to take advantage of the game’s tag-team mechanic. All in all, this entry reminds us why we loved the SNES games while also adding a new coat of paint onto it. “What are we fighting for?! ?” The English VO is infamous for poorly-delivered lines like these, but that’s the only bad thing we can say about this PS debut of X and Zero. You get two different playstyles with X and Zero, you get a challenging 2D action platforming game with a lot of tricky level gimmicks and even a well-thought-out jet speeder stage, and you have two different narratives to go through. While X’s story is typical, Zero’s plotline shines in this entry. You might even say that Mega Man X4 is Zero’s story than X’s. Plus his segments are tougher but adds a lot more flavour in the end. In retrospect, Mega Man X2 is an extension of Mega Man X, but that doesn’t make it a lesser game, far from it. 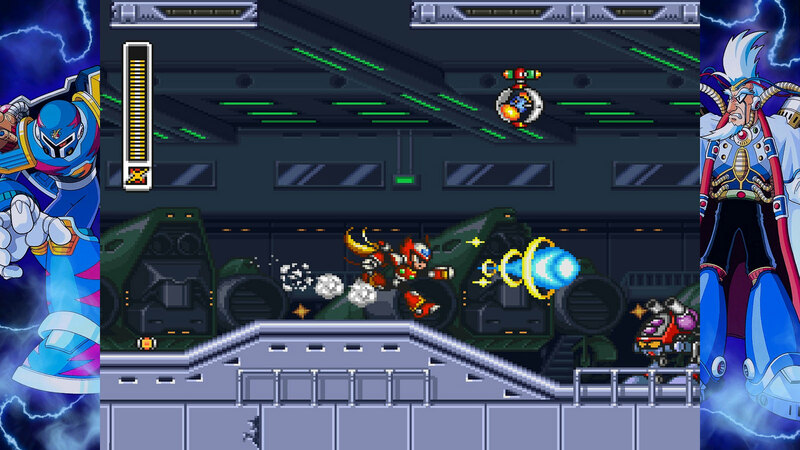 All of MMX2’s level design is tight, with secrets worth chasing – if you want to save yourself from a tough fight against Zero later in the game. You also get the air dash, arguably one of the more important skills you need to get through in the X games. It’s a simple addition but that adds more to the game’s levels and layout. Sometimes, the little touches can go a long way. Compared to the kitchen sink approach of X3, this sequel is actually a better fit in retrospect. 11 entries and not one of them match or even succeeded the breadth and conciseness of the original SNES classic. 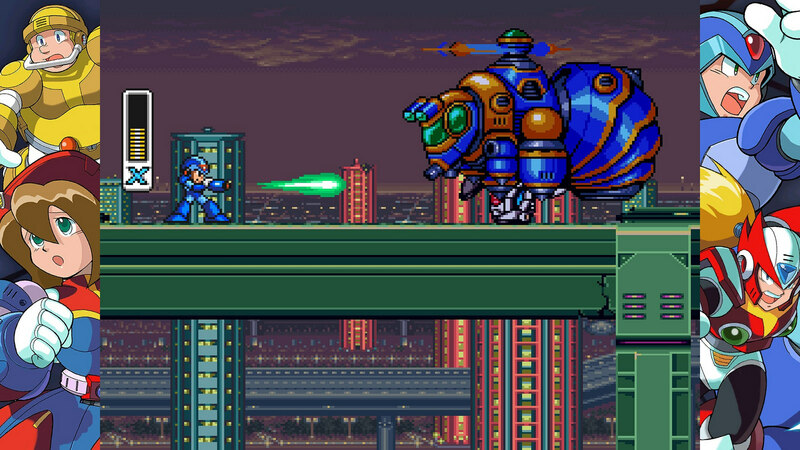 While Mega Man X4 and X2 were close, they are not as precisely-designed as Mega Man X. The first stage is a masterclass of how to teach players the ropes, while the rest of the 8 main stages and the final four do what they need to do: make sure you know the ropes so that the game can test you at the very end. 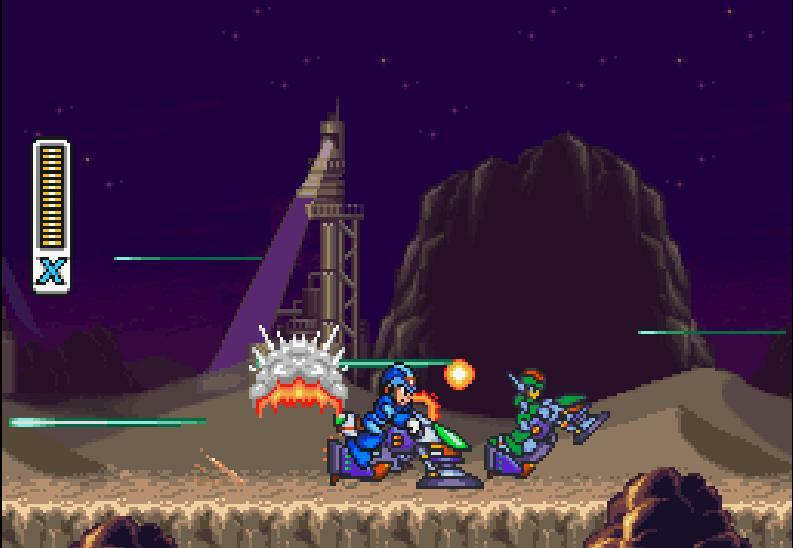 Coupled with a great soundtrack and lovely graphics, Mega Man X is a classic that is still yet to be rivalled and replicated by its sequels and even its former creators who are off doing spiritual successors. The folks at Bountie appreciates the classics. Find out how their upcoming platform can help contribute to gaming and esports.